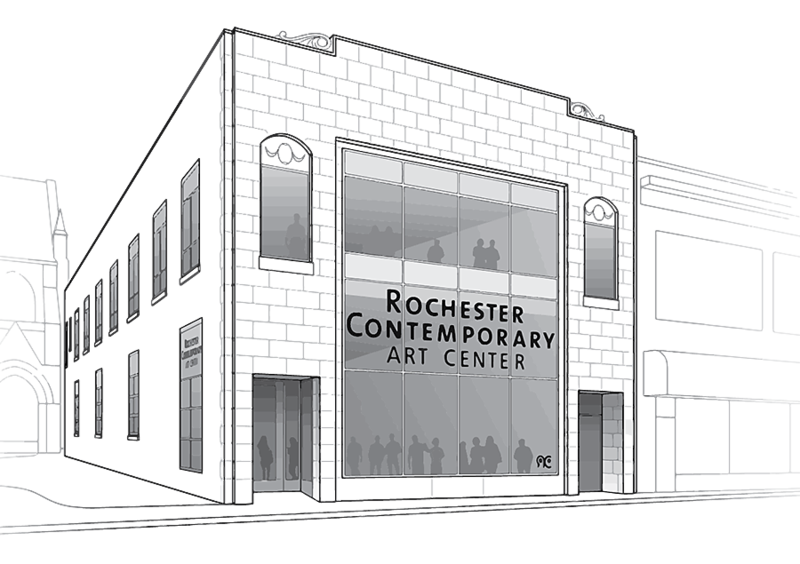 The Lab Space is a non-curated exhibition opportunity for Rochester Contemporary Art Center Members. The Lab provides a space for artists to show new work and works-in-progress. If you are a member and would like to be added to the Lab Space waiting list, please contact us.